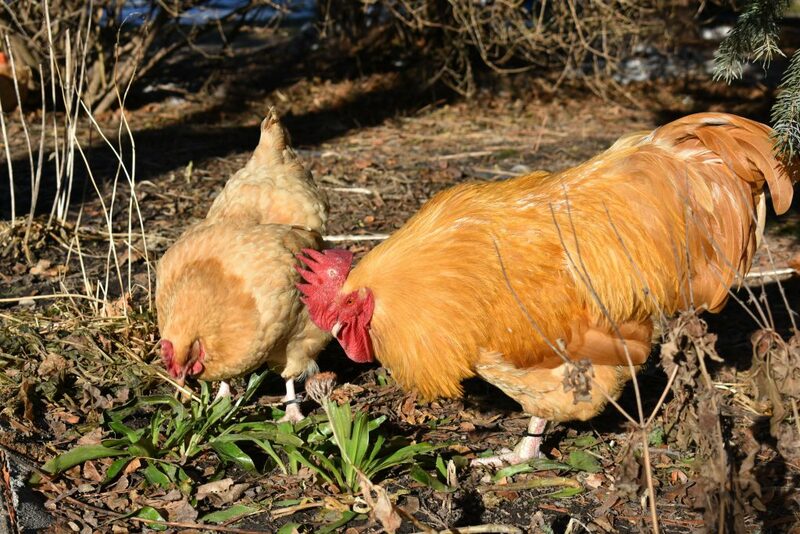 This domestic, hearty chicken is found living alongside humans. Bred in Orpington, England, by William Cook in 1886, this breed spread to America in 1903. 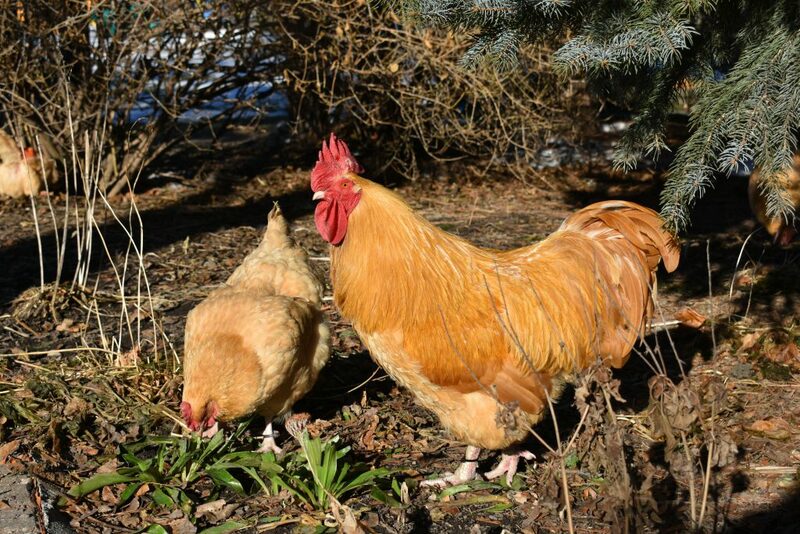 The orpington is favored for its growth rate, egg laying rate, and table-top characteristics. Our 10 chickens are free range!